Well designed print collateral like brochures will certainly make you feel more confident, but good design does so much more than that. Quality design increases the effectiveness of your print pieces. Whether you’re trying to sell a product, shift the perception of your brand or deliver a message, great design will help you accomplish your goal. What a change, working with a 1 freelance graphic designer vs Search Business Group! These guys know very well what customer like us need. I use my brochure over 4 years already. Every time my boss assign me to contact a designer to create a new brochure, it was a nightmare until I found Search Business Group. Now I don't have to worry about this tasks. Thank you Guys! Our company brochure is the best on my industry! The designer went the extra mile and helped us create an awesome piece of art. 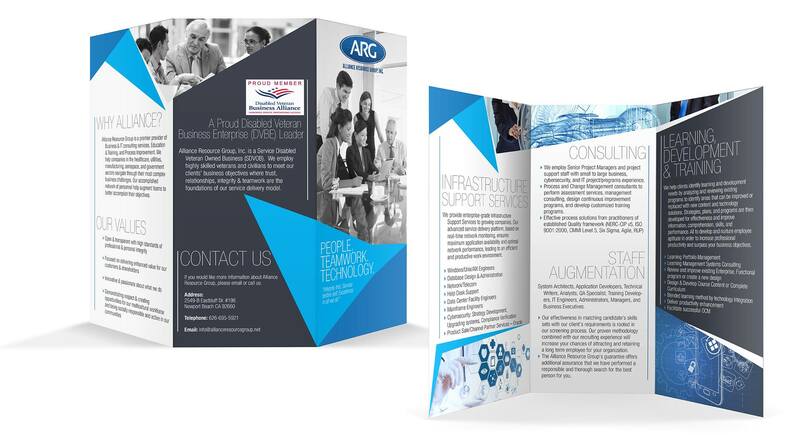 From our process to our communication and everything in between, Search Business Group has the brochure design expertise to help any business destroy their competition with ease. We inspire brands and design professionals to embrace the power of creativity and innovation through print experiences to generate results that dominate 24/7. Each project have their own complexity, the timeline below show you an estimate delivery time if you choose Search Business Group as your brochure design agency. Our goal always will be delivery an outstanding piece so you can be proud of it. Serving over 5,000 clients over all United States we decide to share a guide to help you understand each stage to complete an outstanding brochure. How To Create Good Content For Marketing Brochures? How To Choose The Best Images for Marketing Brochures? At Search Business Group, we help businesses of all sizes get their messages out with brochures and other professional marketing materials. It is important that your business catches the attention of all your potential customers, and the best way to do that is with stunning designs. 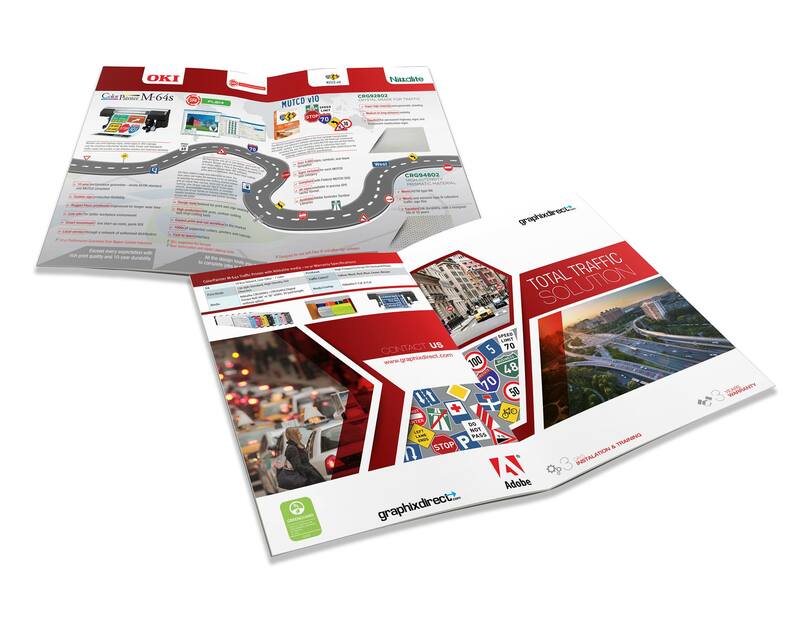 Our high-quality brochure designs ensure that your business is presented in the best light. We make sure that your company’s image is clear from the first moment you see the finished product. 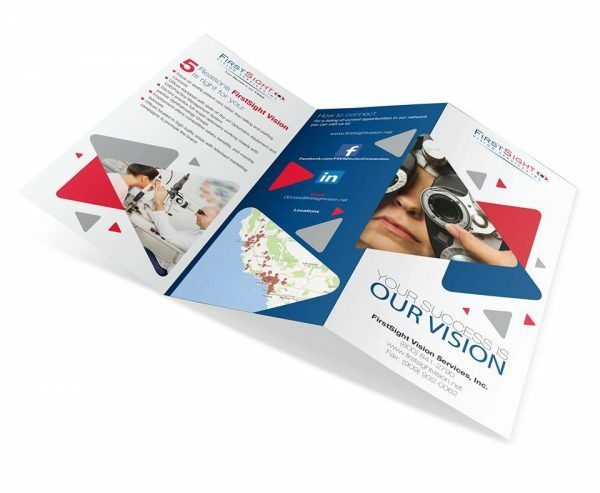 Whether you need a Flyer, Tri-Fold Marketing Brochure, Training Manual, Booklet, Pocket Folder or Catalog, we have the expertise to deliver the best.